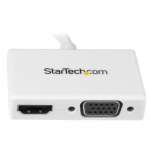 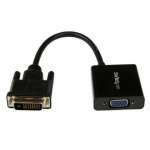 Turn a USB 3.0 port into a DVI output with the StarTech USB32DVIPRO External Video Card Multi Monitor Adapter. 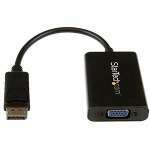 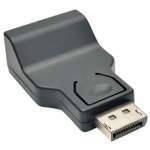 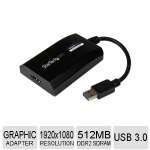 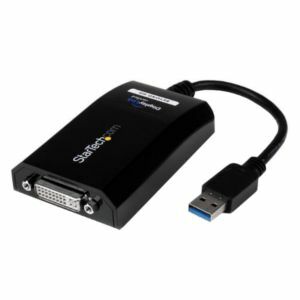 The StarTech USB32DVIPRO External Video Card Multi Monitor Adapter is ideal for adding multi-monitor capability to a USB 3.0-enabled computer as it has a high-resolution video support. 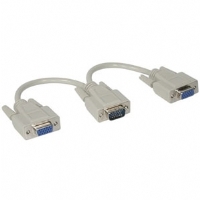 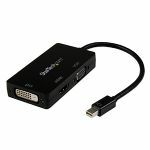 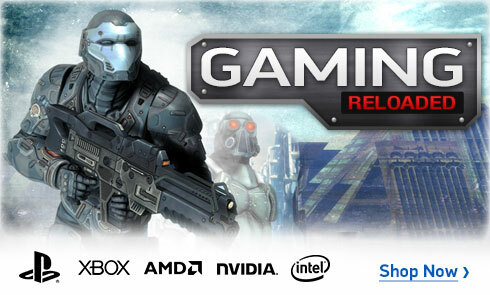 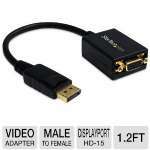 Functioning as an external graphics card, this monitor adapter delivers content with a 2048 x 1152 resolution to your DVI or VGA-capable display. 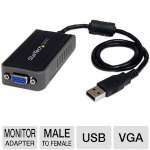 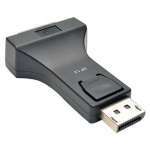 Enhance your workflow with the StarTech USB32DVIPRO External Video Card Multi Monitor Adapter.